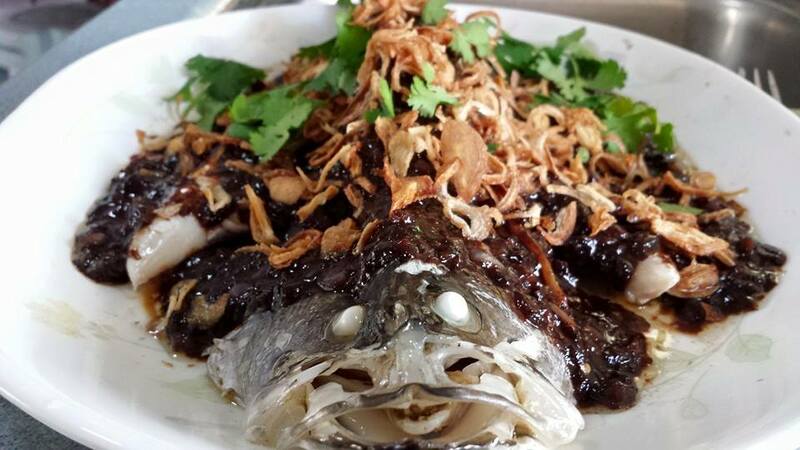 How Ah Hua Kelong Strive to be the Best Seafood Restaurant in Singapore? When we established the eatery, we had a dream. A dream for Ah Hua Kelong to be Singapore Best Seafood Restaurant and selling the Freshest Seafood. This is easier said than done, so how do we plan to do it? Our Secret: Fresh, Fresh, Fresh! While there are no exact protocol or grading system for the freshness of your seafood, this is what we do to keep our seafood in the freshest state in Ah Hua Kelong. 90% of our seafood are harvested off the sea and must be sold within 48 hours. In fact most of the seafood that you see at our outlets are harvested the same day (within 24 hours). As such, we are able to ensure that the seafood served at our outlets are succulent and juicy since they are not starved over a prolong period in the holding tanks. How can we keep our fishes and Shells fresher than most seafood restaurants? Fishes sold in our restaurants are freshly harvested from the sea and kept alive in our holding tanks at the outlets for the next 48hours. After 48hours, any unsold fishes are sold cheaply to other businesses or served as staff meal. This way, the fishes will always be fat and juicy when sold. Our shells and crustaceans are kept for maximum of 72 hours. After 72 hours, it will tend to lose meat and become less succulent. Since we are the ones mostly responsible for the harvesting, there is no middleman to deal with; thus we are able to sell at a lower price. As our seafood are sustainably harvested, we do not harvest wild seafood at a large scale. Seafood freshness and price are very sensitive to the number of middlemen. The more middlemen there are, the longer (duration) the seafood will take to reach the end consumers from the sea. Variety is the only problem for farmers opening their own eateries as a local fisheries on the average farm about 3 species of fish. It takes special skill and knowledge to successfully farm a single species of fish thus it is not often to have a fishery rearing more than 3 species of fish. At Ah Hua Kelong, we farm about 4 species of fishes and mussels. We too, understood the importance of having more variety for our customers thus we also harvest wild fishes and shellfish for our customers to enjoy. With our one-of-a-kind restaurant concept, we generally get better rent off our landlords, giving us an opportunity to sell our seafood at a better rate. Seafood Items in the box varies to daily catch. The items are interchangeable. Singapore Best Seafood Restaurant ! Majulah Singapore’s Fish farm.